them together for the greatest day yet! Let us take care of the details! We have relationships with these vendors to help you get the best service and deals around! We know that one of your top priorities is choosing the best venue for your wedding. 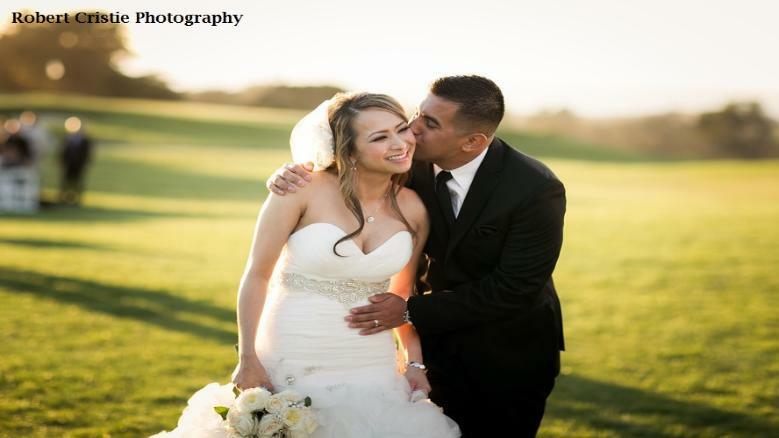 The Top Five Wedding Venues in the Fresno and Clovis area! You can have a beautiful outdoor wedding and then move inside to the gorgeous banquet room! Another great facility where you can have a beautiful outdoor wedding and move to a lovely banquet room. Very helpful and friendly staff at this location. Truly an elegant facility with plenty of room for your intimate wedding. A wonderful venue with excellent catering. should be sure to make arrangements with all of your Fresno vendors as soon as possible. Weddings book fast once wedding season hits! the venues, djs, photographers, and caterers book up months in advance! photographers, cakes, and caterers. It is up to you what order you decide for booking them; you may book them in any order you would like. These are just suggestions based on what other brides in the Fresno area are choosing for their bookings! can come back again and again to make your planning easier for you!